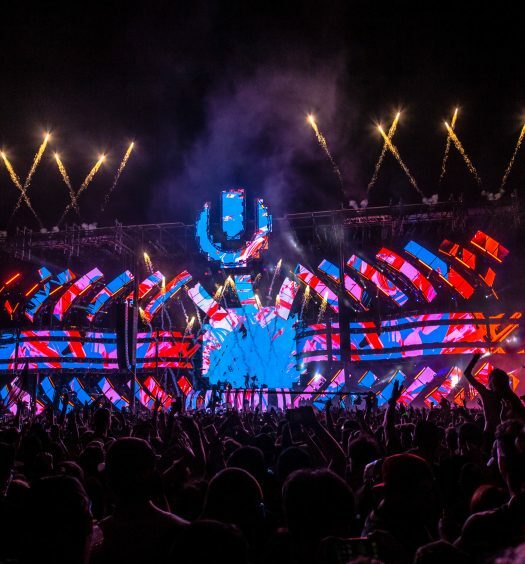 It seemed to go off without a hitch, however, there was a gun-related incident that was luckily avoided thanks to Ultra’s determination to provide a safe weekend for attendees. On an Instagram post over the weekend, a man named Rayne Russell posted a photo holding a high-powered rifle. There was also an additional handgun with a silencer on the table next to him. He traveled to Miami from Jamaica for the festival and was posing with a family member’s legally-owned firearms. Russell captioned the photo “Ready for the weekend.” His hashtags included “#tgif,” “#ultramusicfestival” and “#mmw2018.” Ultra’s security team quickly noticed the post and alerted authorities. Police quickly tracked down Rayne, who was taken into custody and question. Authorities determined that Russell posed no credible threat; he was said to be released following the event on Sunday. Ray Martinez, head of Ultra’s security team, recalled October 2017’s Las Vegas massacre in relatoin to the incident. 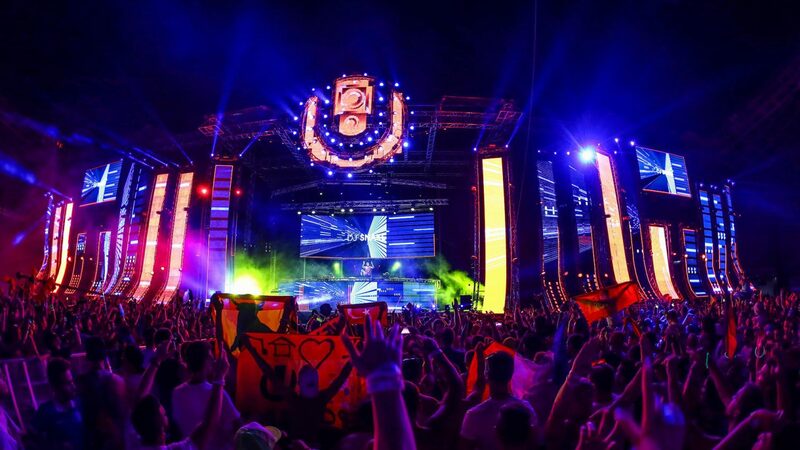 Ultra put a number of security measures in place to keep attendees out of harm this year. 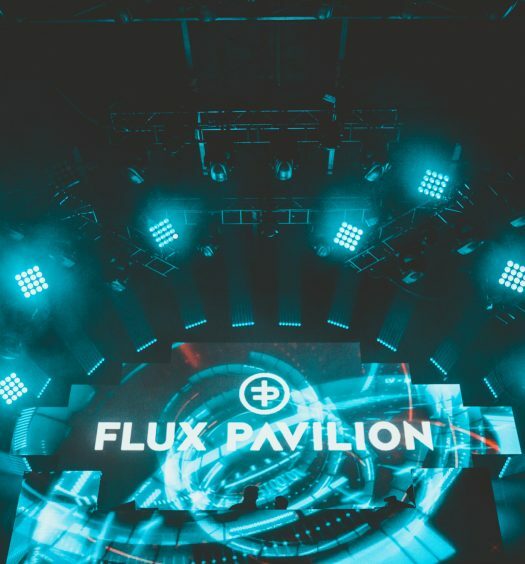 The festival took place March 23-25 in Miami, Florida’s Bayfront Park.